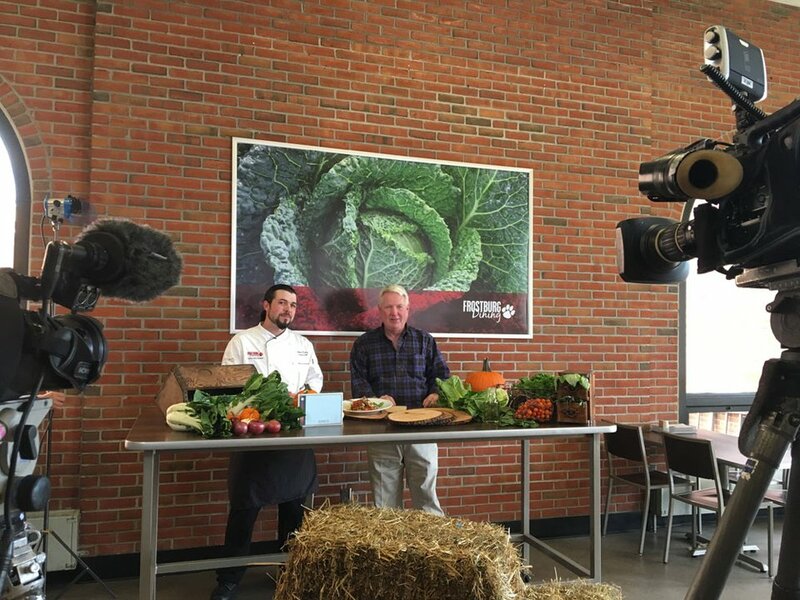 This episode focuses on climate change, how it impacts Maryland agriculture, and what these changes in the weather, water, and atmosphere mean for food production. 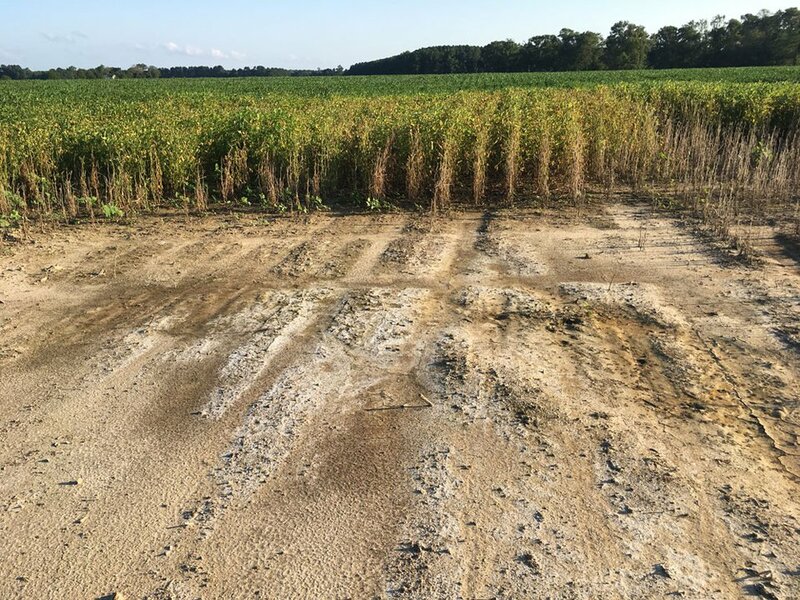 First, we'll take a look at the effects of sea level rise, which are already being seen on waterfront farm fields on the lower Eastern shore. Farmers are struggling with the dual challenges of increasingly salty groundwater and more frequent flooding. 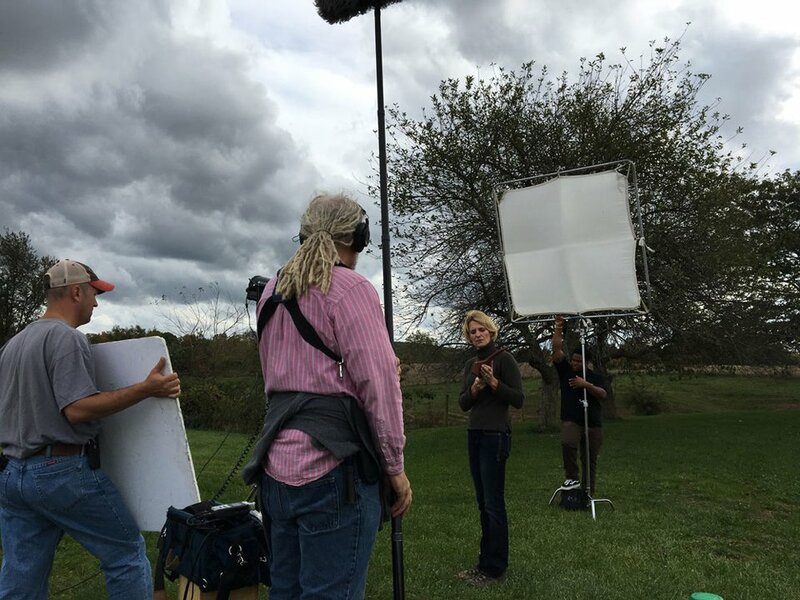 Kate Tully, a University of Maryland professor and researcher, is studying these impacts with the hope of finding alternative crops and solutions for farmer Bob Fitzgerald of Walter's Adventure and landowner Kevin Barr of Almodington. 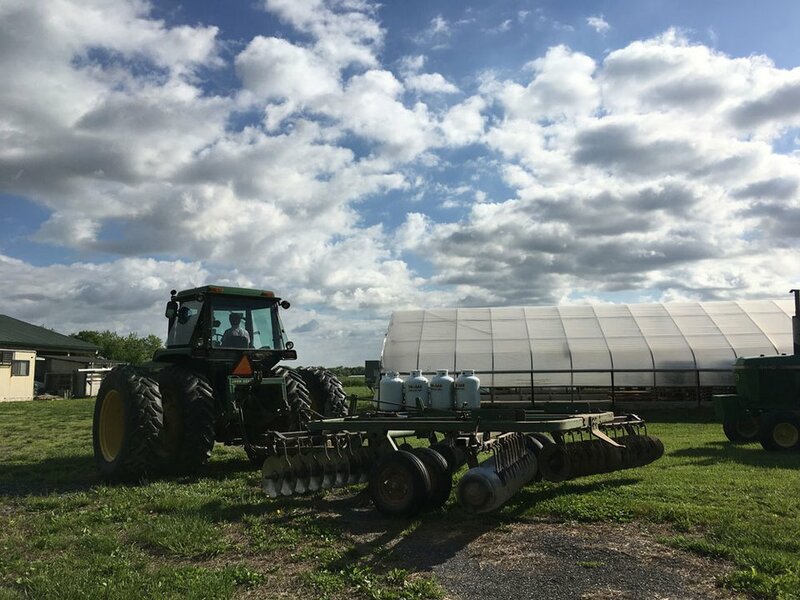 Recent Maryland weather data has shown that heavy downpours are happening more often than they once did, but at the same time farmers continue to face dual challenges of summer heat waves and drought. 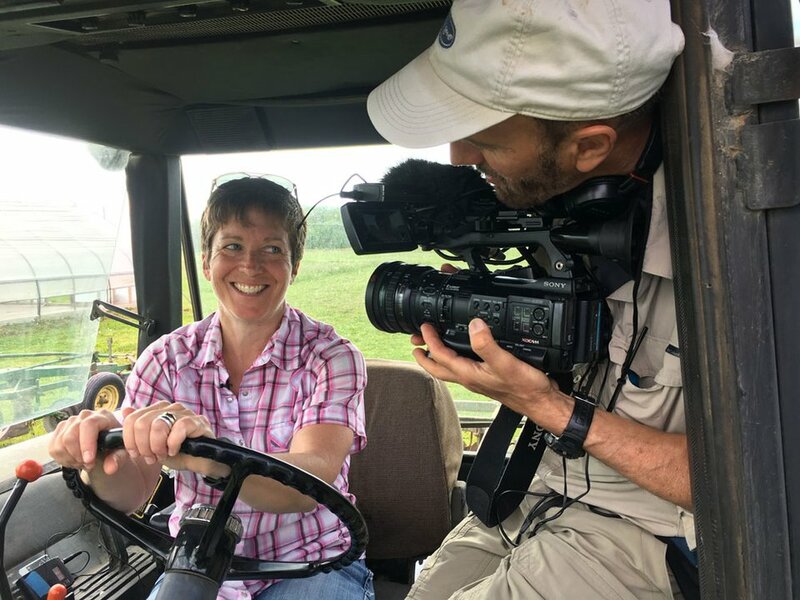 We visit Harmony Farms in Caroline County and Homestead Farms in Queen Anne's County to explore why crops growing in healthy soil—full of rich, organic matter—fare better in extreme weather events. 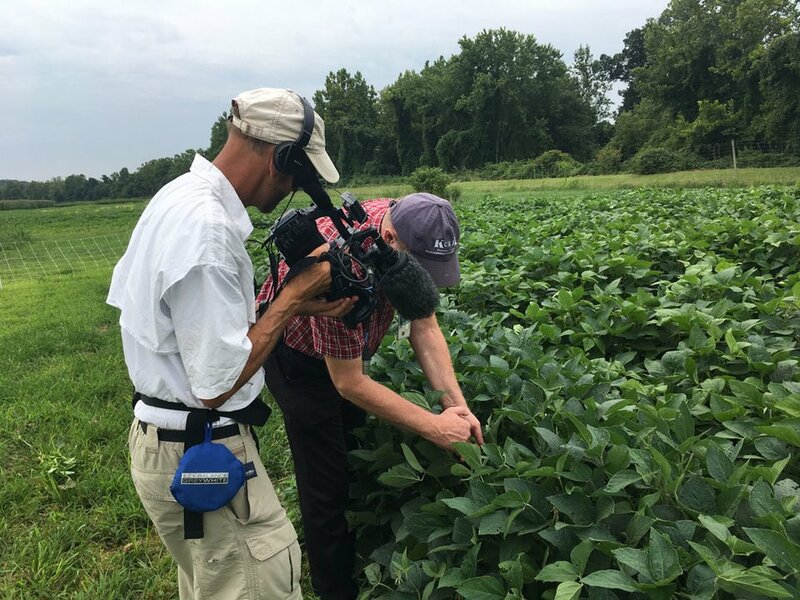 Lew Ziska, a researcher with the United States Department of Agriculture's Agricultural Research Service in Beltsville explains how increased carbon dioxide in the atmosphere impacts crops—and weeds. 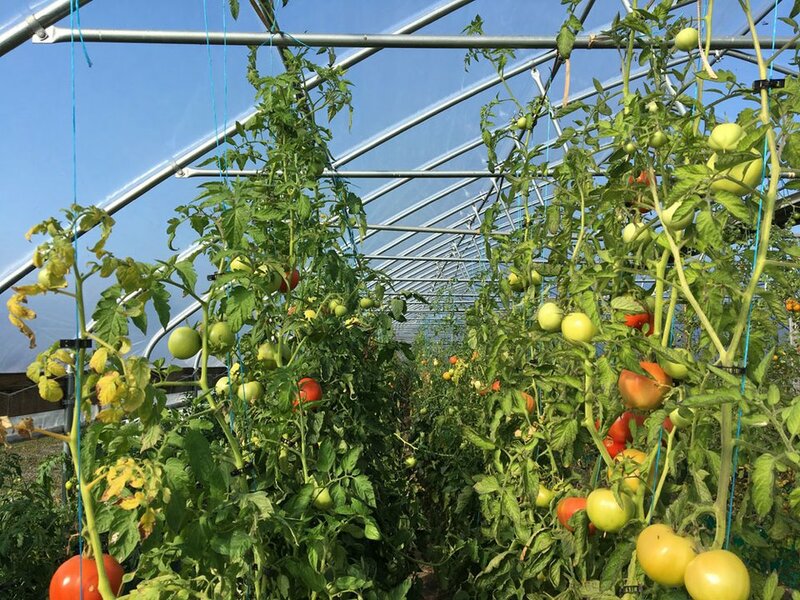 The Local Buy: Al Spoler samples cherry tomatoes grown in an unlikely location for a farm: on top of a former coal mine in Allegany County. 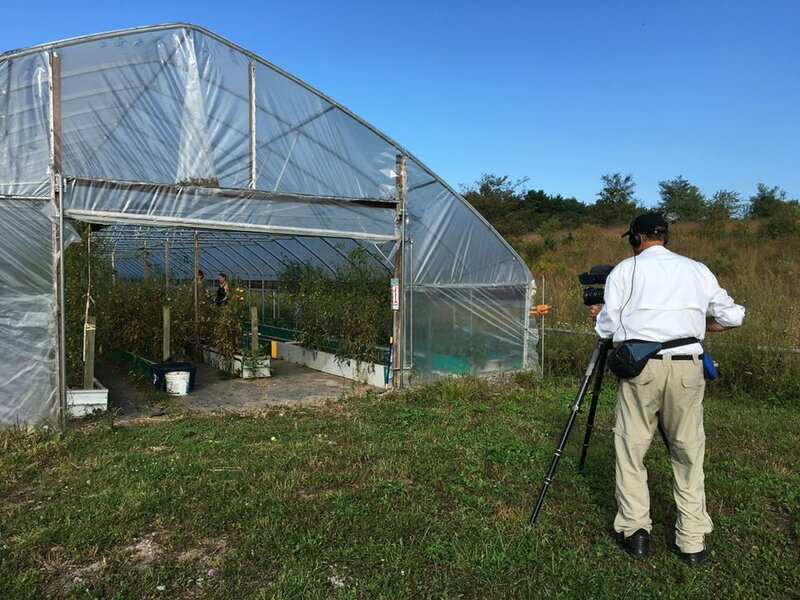 Along the way he learns how Frostburg Grows is helping to heal a landscape and a community dealing with the rise and fall of coal mining. 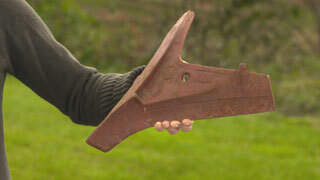 This is a plowshare, or the piece of the plow that cuts into the ground using its sharp edge.